This really is Zara Home? 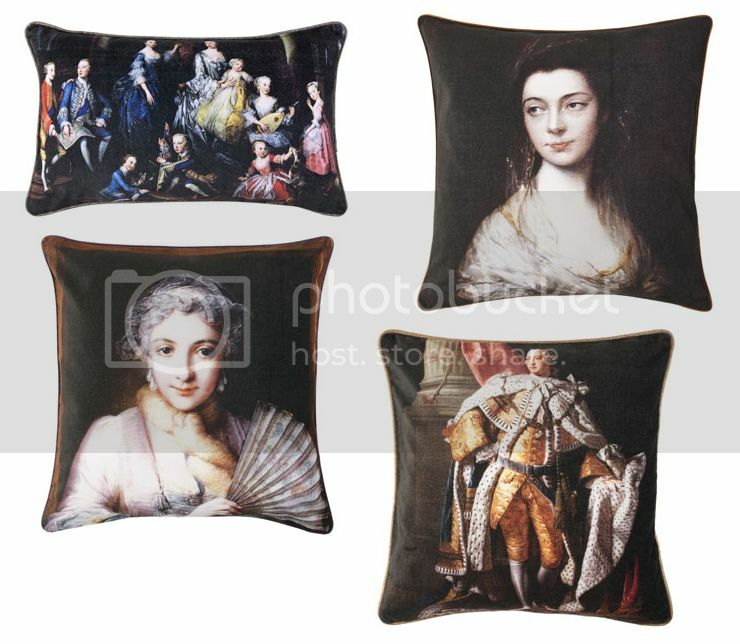 How amazing is looking these baroque pillows! Wat een super goed en origineel idee om ze te gebruiken als clutch. Eye opener! The designs are amazing! I need one! I can’t believe they’re from Zara! They’re so beautiful!